We understand that accuracy is of great relevance for scientific community. 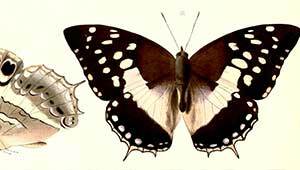 This is the reason for the increased usage of scientific illustrations; readers understand the concepts better through such artworks. Hailing from a track record of excellence with an experience of nearly a decade, one of our key specializations is creation of illustrations for scientific purposes. This includes but is never confined to medical research, wildlife research, natural medicine and marine research etc. Having equipped ourselves with the best creative brains, our expertise in handling scientist illustration and related services is unmatched and this confidence is what drives us to seek more and more challenging projects. We have served to a wide plethora of diversified industries. With each passing day, we are bettering ourselves by refining our skillsets, sometimes incrementally and at the other through huge leaps. Depicting wildlife needs precise custom illustration and here our team creates the best artwork to mesmerise the viewers through accurate information presented in a gracious manner. 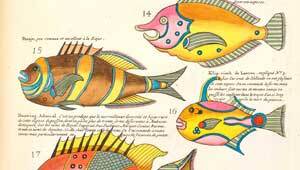 Visually alluring illustrations are imperative for receiving an accurate picture of the underwater events. Our detailed artwork for marine life- starting from the living fish to those marine animals that have extinct can be really helpful. Assistance from expert companies offering illustration design services is highly valuable when it comes to the domain of natural medicine. We are excellent in furnishing appealing graphics to exhibit ingredients and herbs positively. 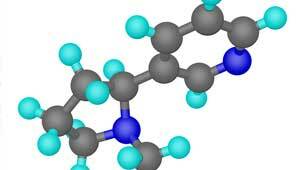 Depicting something at a molecular level is never that easy. Specialized expertise is important for the same. We can carry out molecular illustrations in a highly precise and professional manner. Your any need in this regard can be faultlessly catered. Why we are the best scientific illustration company? 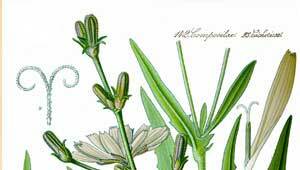 For many from across the globe, PGBS is the ultimate hub for their entire scientific illustration needs. Our client base has always kept on extending. Underlying reasons justify why we are the best. For us, quality and exactness matters the most, always. We have worked with a lot of scientific communities; we are not merely designers. Our experts pay attention to entire details during the process. 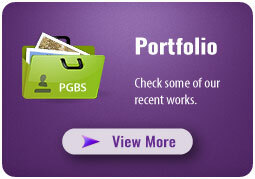 PGBS has the best quality assurance practices in place. Our company also houses scientific connoisseurs who guide the technical team. We use latest and most effective tools, technologies and software packages. Our customer support is available 24/7 through multiple modern and traditional channels. The rates we offer are reasonable and highly competitive. Save your money and get what you expect and even beyond by contacting us. There are varied packages that we have designed keeping in mind different categories of customers. Also, we can avail custom-made packages for specific requirements of our customers. Outsource illustration services to PGBS and get impeccable results.